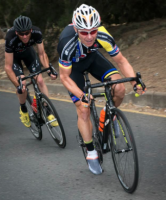 ride and train smarter, through best practice riding techniques and training methods as used by the pros. 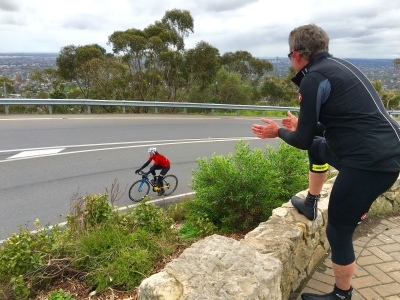 If you're targetting a major event like the Peaks Challenge Falls Creek, BUPA, the local masters racing or indeed national racing scene, procyclingskills can create a customised training program that will make sure you reach your full potential. 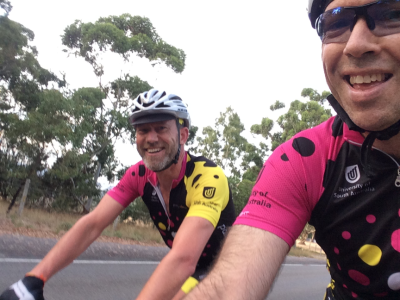 Are you someone who wants to gain the advantage over your riding buddies or looking to maximise your training time. Solo or couple sessions are the perfect way take your cycling further. 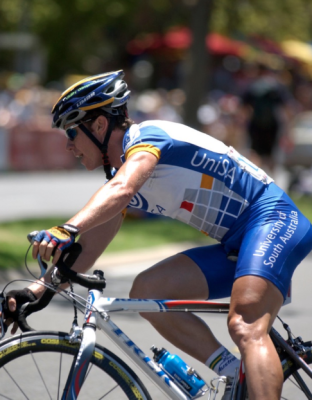 former pro rider, having competed around the world and including in our own backyard at the Tour Down Under (Team UniSA), Steve carries a wealth of experience in what it takes to ride at your very best. "Thanks Steve, I really enjoyed the 2 sessions. 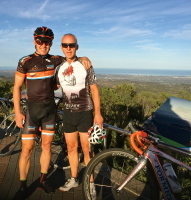 I learnt a lot from the fantastic tips from you for my performance, recovery and safety". Simon A. "My expectations were exceeded, It was great to get confirmation of the things I was doing correctly, and help with those that are not quite right. The tips provided from gearing to nutrition, bike position to stretching was also really great. I look forward to our next session!" James F.
"Hi Steve, I just wanted to thank you for the training session. I can't believe for the same price of two new tyres, you have been able to completely transform my riding. Something a set of tyres could never do! Thanks again" Mark.